We sample silly amounts of whisky every week and we have recently realised that we don’t mention even 10% of them here. This is purely because we are very busy writing about other things, meeting people, reviewing bars, going to tastings… but also working to pay rent and attending classes at University (to pay mortgage in future). 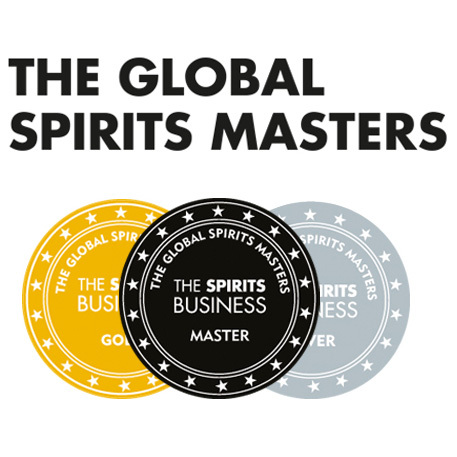 This is why we came up with this new category – Quick Dram! Whenever you see this title you know what to expect. 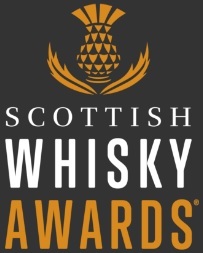 It is a short post about a whisky we have tried recently with tasting notes stripped to bare minimum and with a poll where YOU can express your opinion. We also added a brand new category to our tasting notes. Apart from the standard colour, nose, palate, finish and overall, there will also be person. We will always try and match a well known persona to a whisky so that you can imagine what it’s like even better. We think it’s quite a good idea, what do you think? This entry was posted	on Tuesday, March 10th, 2009 at 10:56 am	and is filed under Miscellaneous. You can follow any responses to this entry through the RSS 2.0 feed. Responses are currently closed, but you can trackback from your own site.